He was born in Turkey. He started as a chief operator in 1978. He was awarded at the Antalya festival in 1983 and 1985. 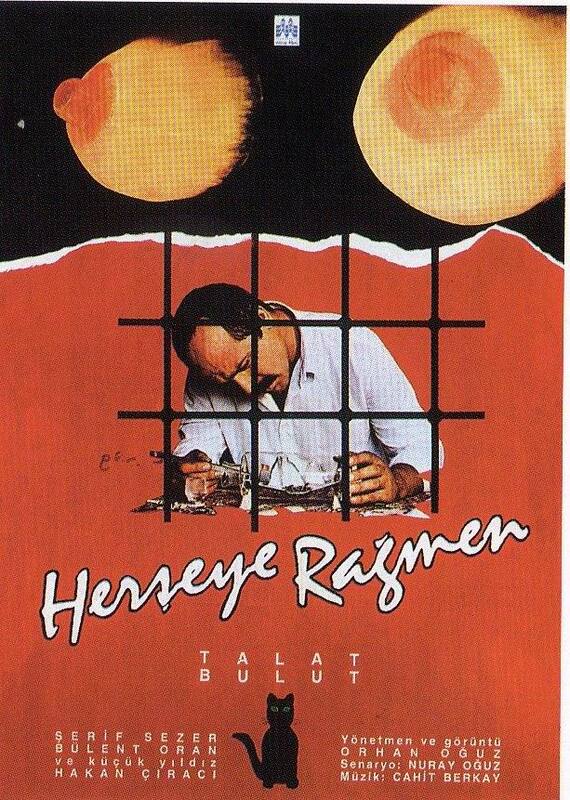 The Turkish association of film critics named him best director of photography in 1987. He made his first feature film, Malgré tout, awarded in Ankara and was successful in Istanbul in 1988.